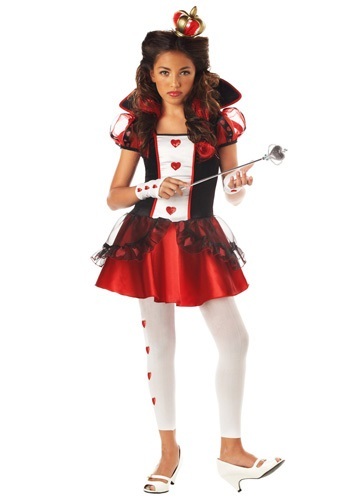 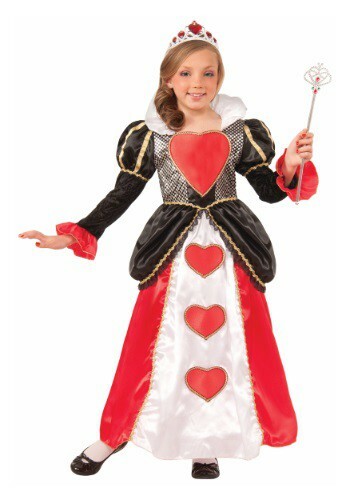 queen of hearts costumes ideas for the 2015 Halloween costume season. 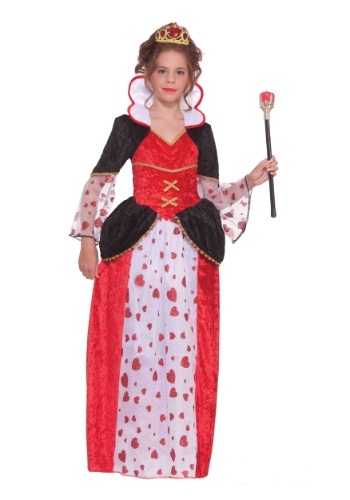 This Girls Wonderland Queen Costume is your girl's chance to become the ruler of Wonderland. 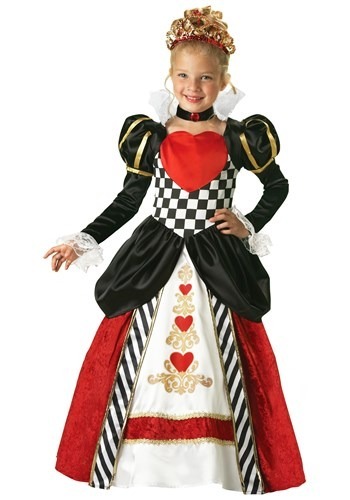 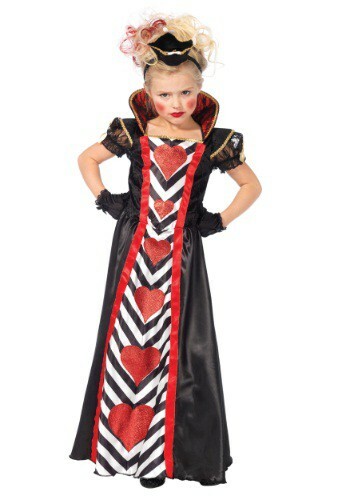 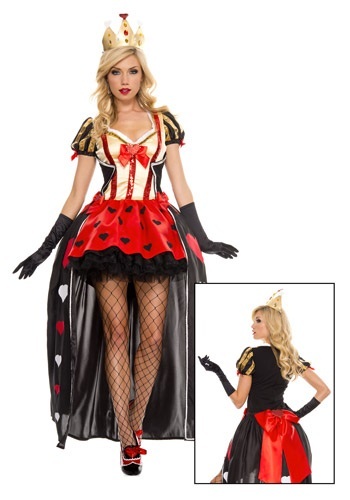 Rule your kingdom in this beautiful Queen of Wonderland costume for women. 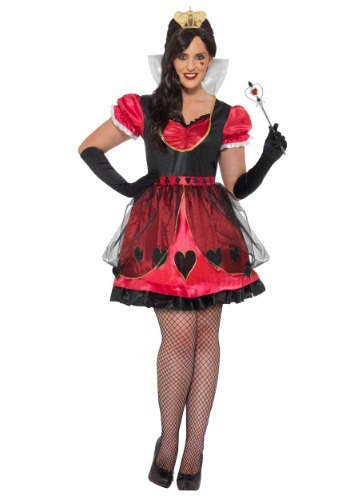 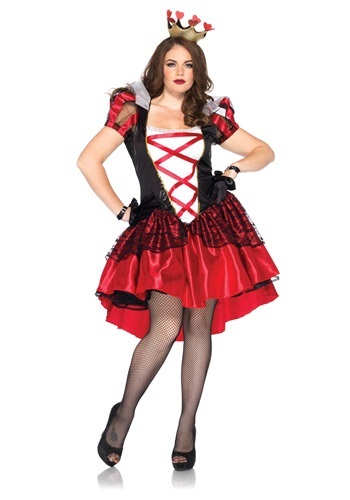 This Plus Size Queen of Wonderland Costume is perfect for a storybook group costume.